The pro-life film “Unplanned” raked in more than $6 million and took fifth place at the box office in its opening weekend. 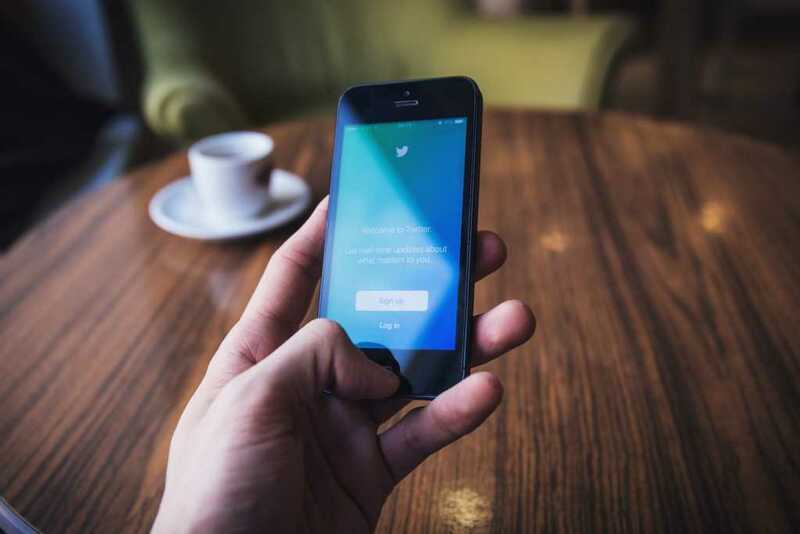 Despite its surprising success, the movie’s Twitter page has been embroiled in controversy after the social media giant briefly suspended the film’s account. Pro-life activists were outraged after Twitter banned the ‘Unplanned” account on Saturday. Twitter reinstated the film’s account after facing the backlash. 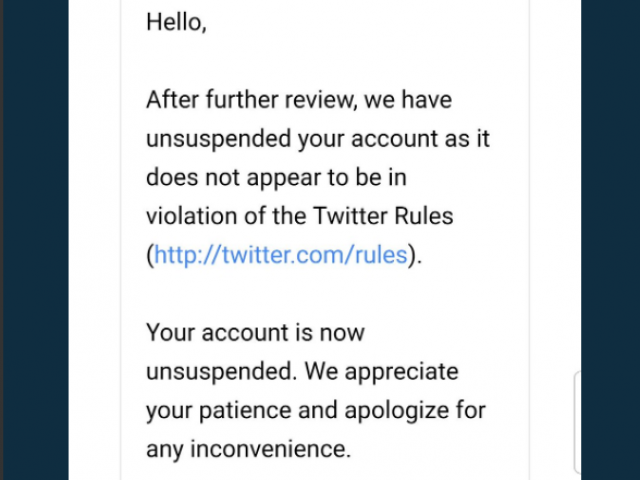 The social media giant told the film account, “After further review, we have unsuspended your account as it does not appear to be in violation of the Twitter Rules. Ironically, the brief suspension happened to help the movie more than hurt it. After the “Unplanned” account was reinstated, the number of followers shot up from just a few thousand to nearly 200,000. “We would like to thank the people who maliciously and falsely reported UnplannedMovie to @Twitter. Notice followers before and after,” the film account Tweeted. However, the Twitter drama did not stop there. The film’s follower count suddenly dropped from more than 150,000 to just over 25,0000. The @UnplannedMovie account just dropped from 170k+ followers to 25.5k followers in the last hour. What is going on @jack @Twitter? Pro-life Twitter users reported that they involuntarily unfollowed the “Unplanned” account even though they had previously followed the page. “Hey @jack – why aren’t you letting me follow @UnplannedMovie ? I’ve tried eight times to support my friend @AbbyJohnson and @Twitter won’t let me. Others are having the same issue. Please correct this. Thank you,” tweeted Christian actress Patricia Heaton. Hours later, tens of thousands of followers reappeared on the account. Thanks to all of you who noticed Twitter pitching them off our follower list! It looks like we're back to normal – and up to almost 200k! “Unplanned,” which tells the true story of former Planned Parenthood clinic director Abby Johnson, is now playing in theaters everywhere. To get your tickets, click here.